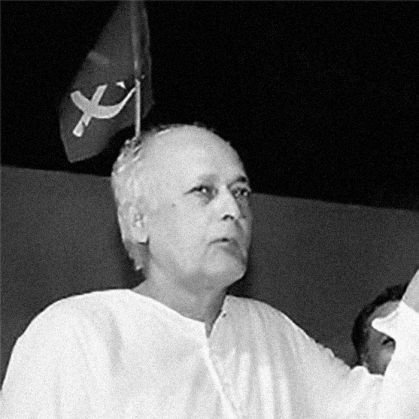 Hashim Abdul Halim, former speaker of West Bengal assembly passed away on 2 November at the of 80. He was the longest-serving speaker of any Legislative Assembly in India. He served as the speaker of assemble for 29 years, from 1982 till 2011. Reportedly, he was rushed to a hospital after he complained of respiratory problems. According to a New Indian Express report, Halim was declared dead at 10 am. He had also served as the law and justice minister in the state from 1977 to 1982 and was a prominent leader of the Communist Party of India-Marxist. Chief Minister Mamata Banerjee took to Twitter and informed that state Cabinet Minister Patha Chatterjee would be paying the condolences on her behalf.